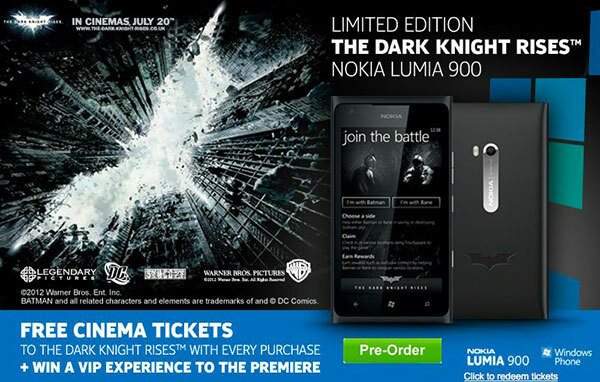 The super hit movie Dark Night had some impact on Lumia 900 too, as there sequel coming in UK made Nokia to paste the movie logo in their covers. The UK retailers had named it as the batmen phone. and it’s already available in pre orders with a free movie ticket. 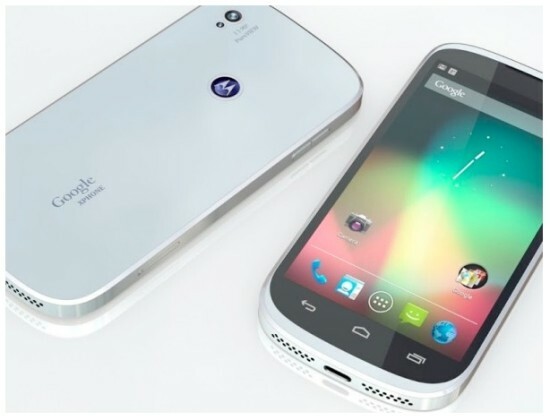 Nexus 5 Aims to be a Super-Phone from Google in 2013. 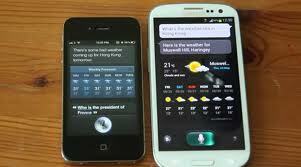 Best side by side Siri and sVoice comparison.